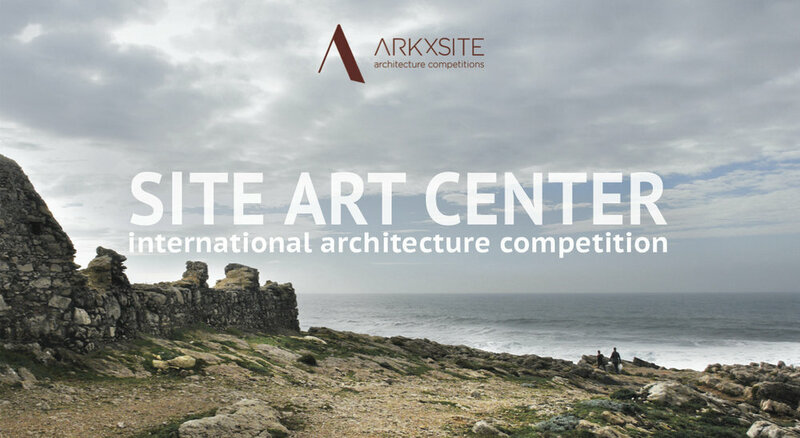 Site Cultural Center _ We Are Excited To Announce That Pablo Perez Palacios + Alfonso de la Concha Rojas Of DCPP, (Mexico) Have Agreed To Become Jury Members For The New Competition! 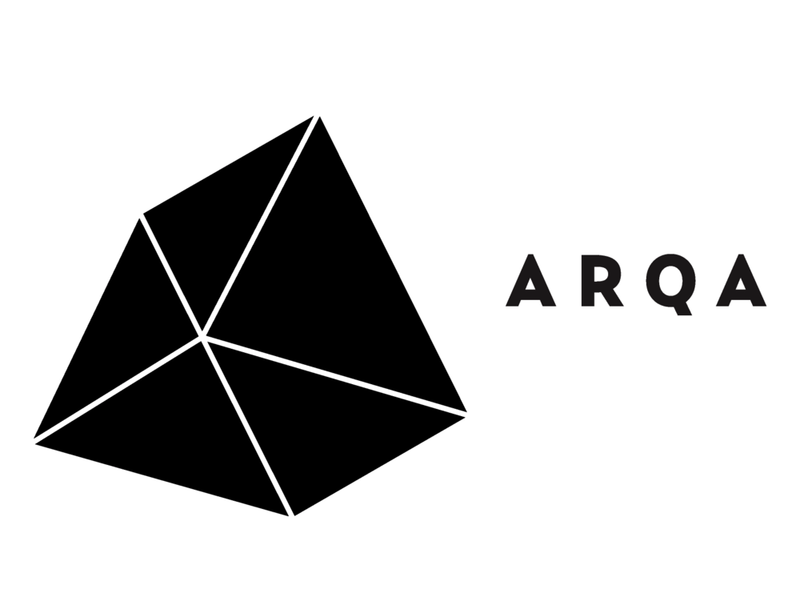 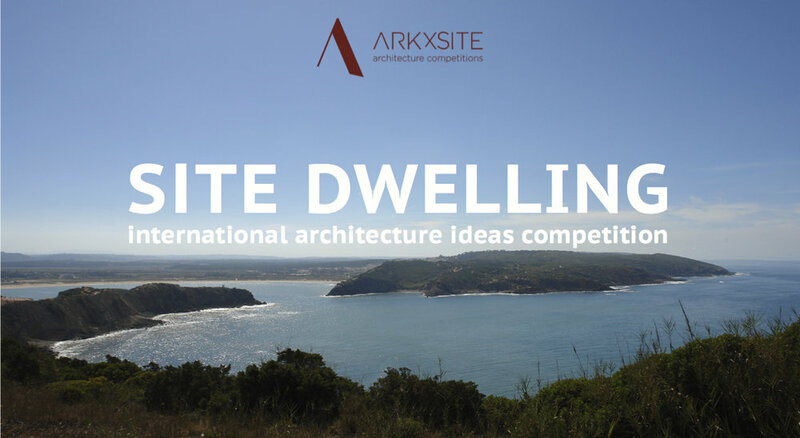 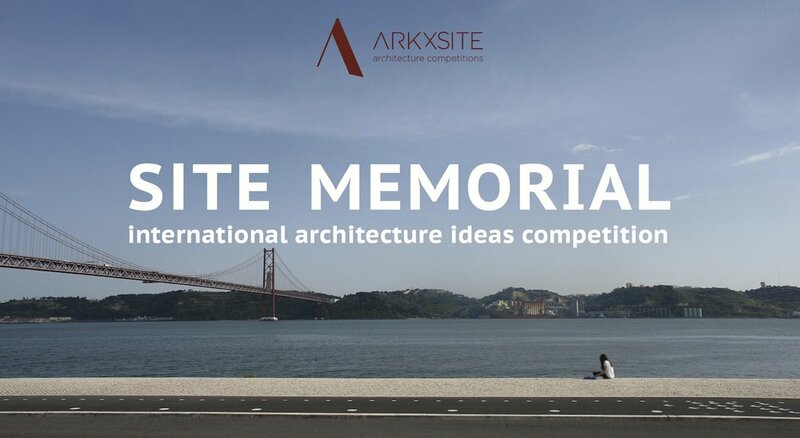 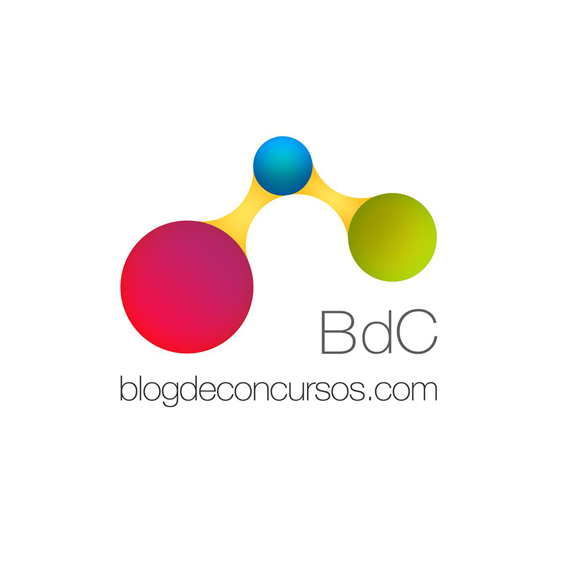 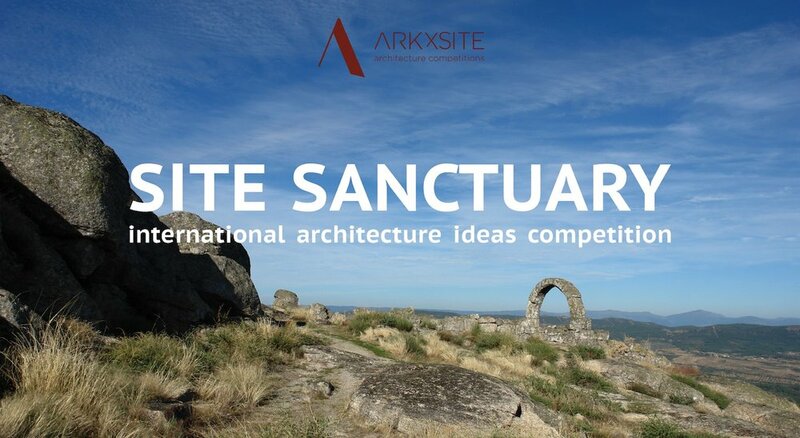 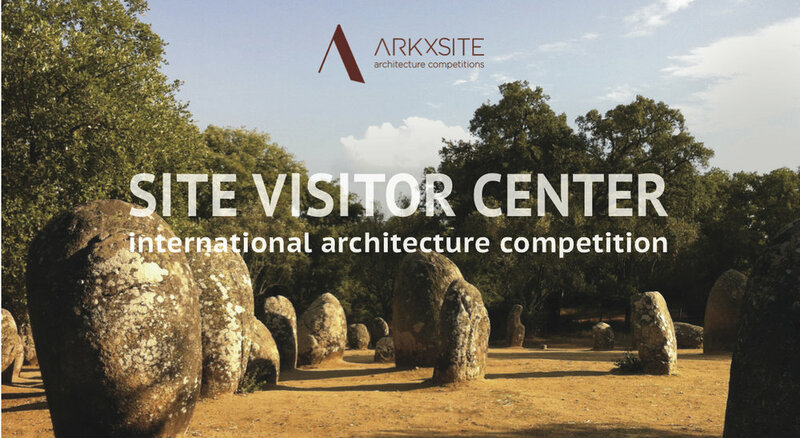 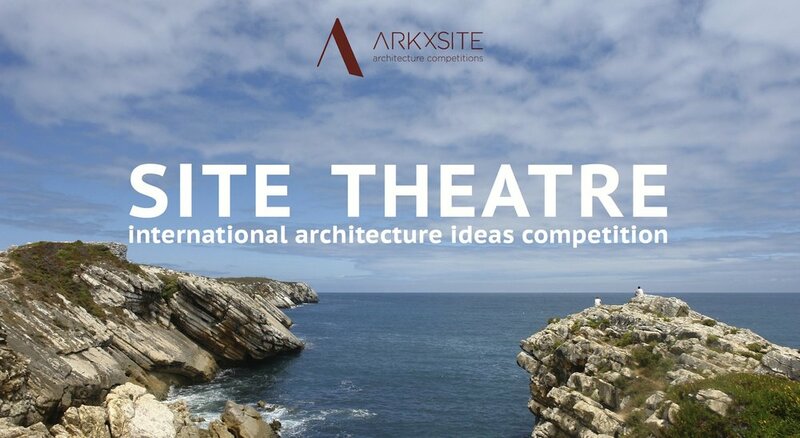 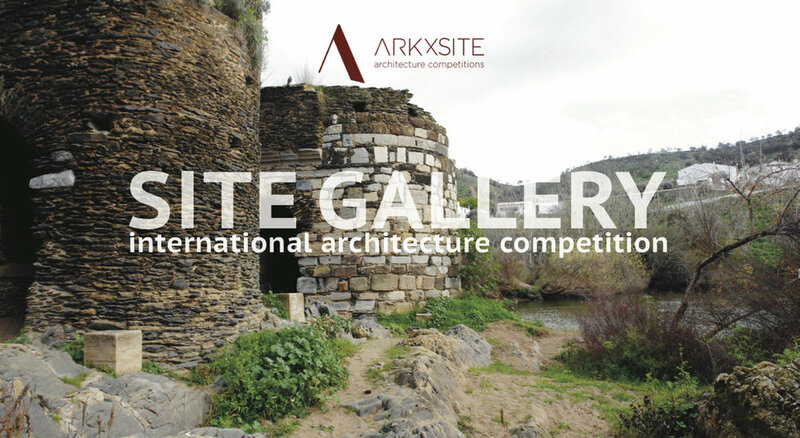 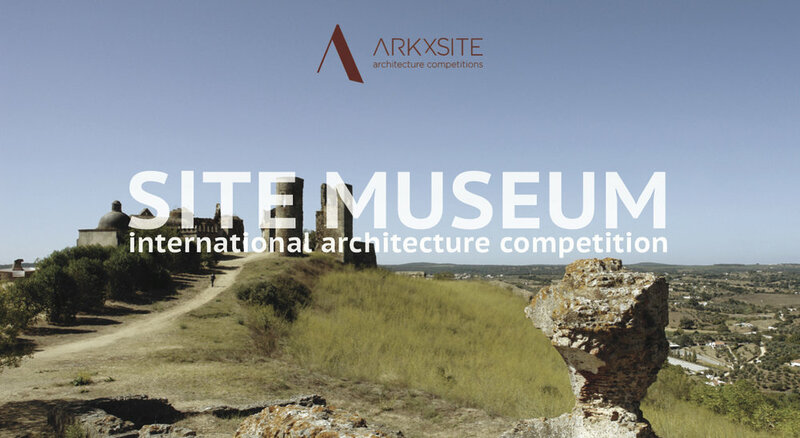 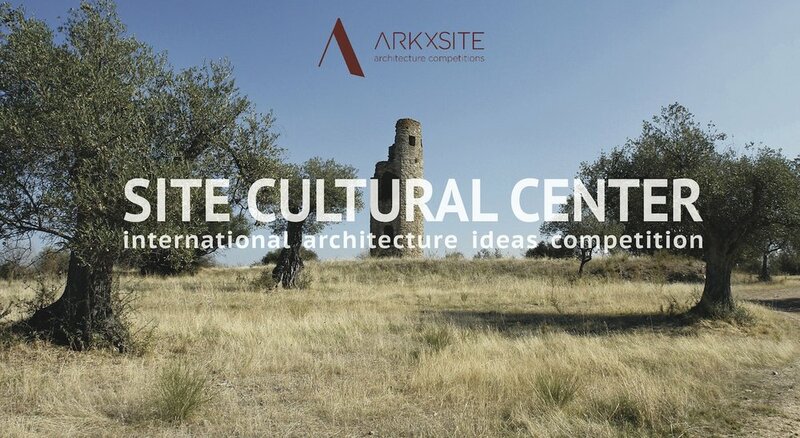 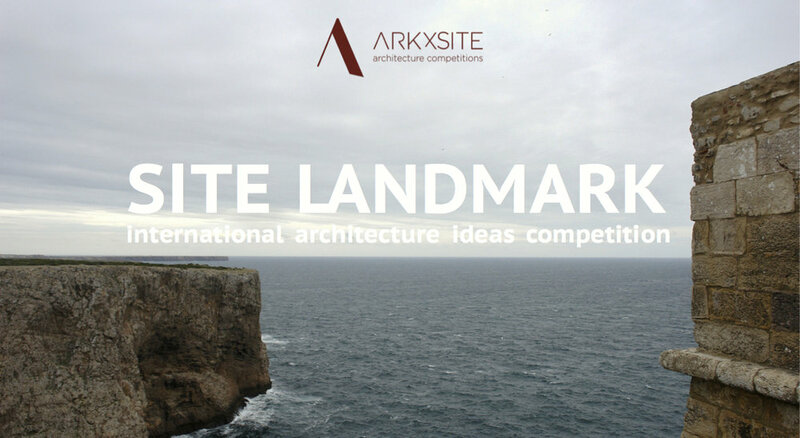 Site Cultural Center _ Thank You, Paisea _ Spain For Publishing The New Competition ! 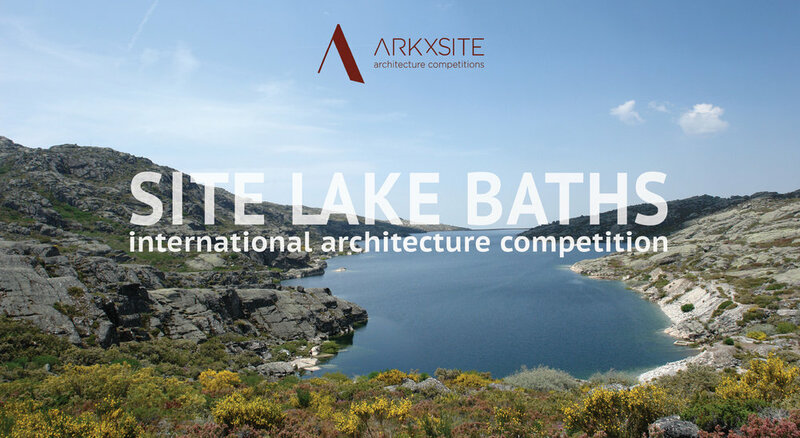 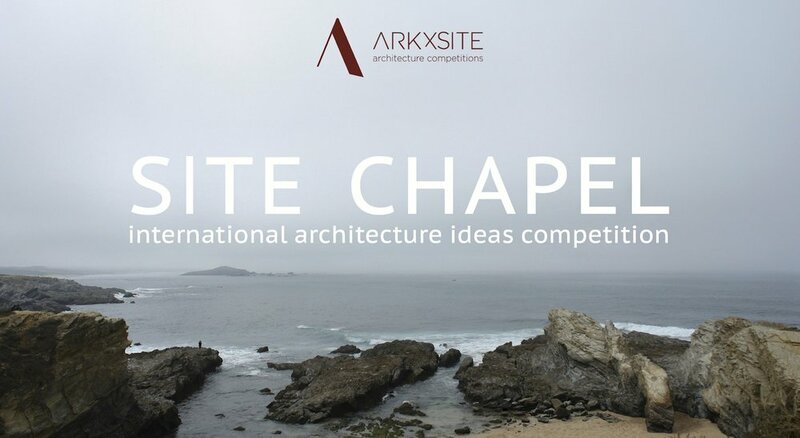 Site Cultural Center _ Thank You, CalPoly College of Architecture and Environmental Design _ USA For Publishing The New Competition !